Two exams, one course, no drama. Whether you’re studying for your Qualification or Certification exam, our study guide is an organized review of the key topics you will need to pass. 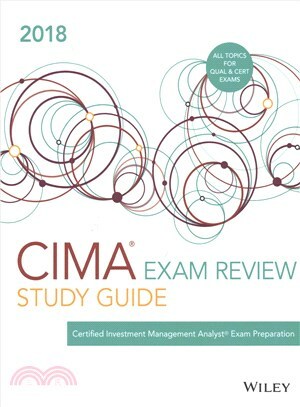 Closely organized around the CIMA® Examination Candidate Handbook to ensure you are grasping the important, related concepts as efficiently as possible. Created by an expert instructor to help you connect topics across the curriculum and focus on the key weighted areas. This Study Guide breaks down the difficult concepts enabling you to learn more efficiently. Proven to help candidates understand, retain and master the CIMA® curriculum.